The Mille Miglia (One Thousand Miles) was an Italian road race that ran for 32 years starting and finishing in Brescia. 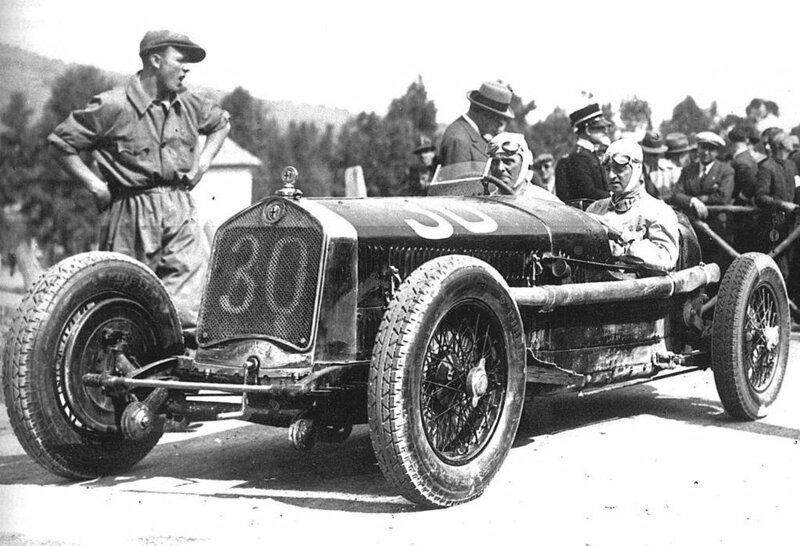 The original Mille Miglia was founded in 1927 and run, except for the war years, through to 1957 . In 1977 it was revived as a retrospective event and in 1982 it became a bi- annual event. With the 60th anniversary in 1987, it was decided that it should be held every year, on the weekend falling between the San Marino & Monaco Grand Prix. 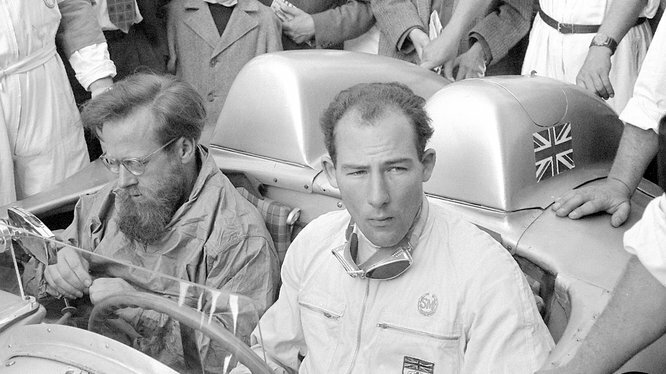 A race no more, the retrospective Mille Miglia has turned the most famous of road races into a legend. Within this legend is a magical force which keeps the image of this motoring adventure alive, recreating its fascination for a whole new generation. The rebirth of the Mille Miglia retrospective, the birth of the Californian Mille and the Mil Millas de la Republica Argentina are proof that the fascination of the original 1000 mile road adventure is very much alive around the world today. The California Mille was founded in 1990, as an annual event. It is the only U.S tour to be recognised by the Mille Miglia organisation in Brescia. 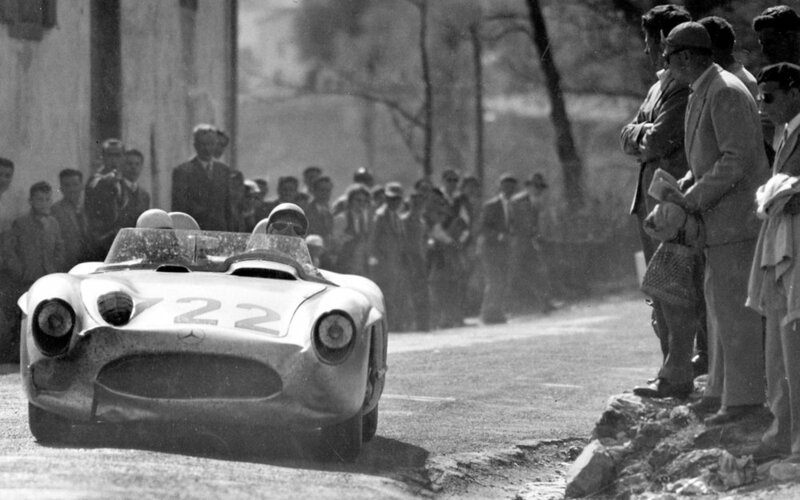 Like the original Mille Miglia it's held each year in the spring, corresponding to the Italian event dates. Mil Millas Sport de la Republica Argentina is held during the first week of November, which is spring time in the Southern hemisphere. It traverses remote and scenic areas of Argentina. The spirit of all three Mille events is the same, with certain adaptations to local conditions. Car eligibility in the California Mille is expanded to include cars that might have been successful had there been an American Mille Miglia between 1927 and 1957. Mil Millas admits significant cars up to year model 1976. The Melbourne Mille, the newest Mille event held in late spring of the southern hemisphere, has run since 1999. We believe it possesses the right spirit and character to be part of the world wide group. The Melbourne Mille is all about enthusiasm for classic cars. It is about partaking in a road adventure unachievable in a modern car, driving for the pure pleasure of the experience.